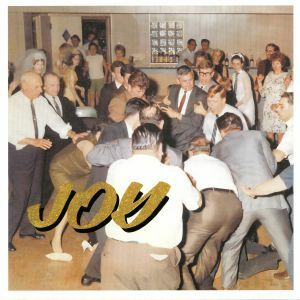 IDLES Joy As An Act Of Resistance vinyl at Juno Records. 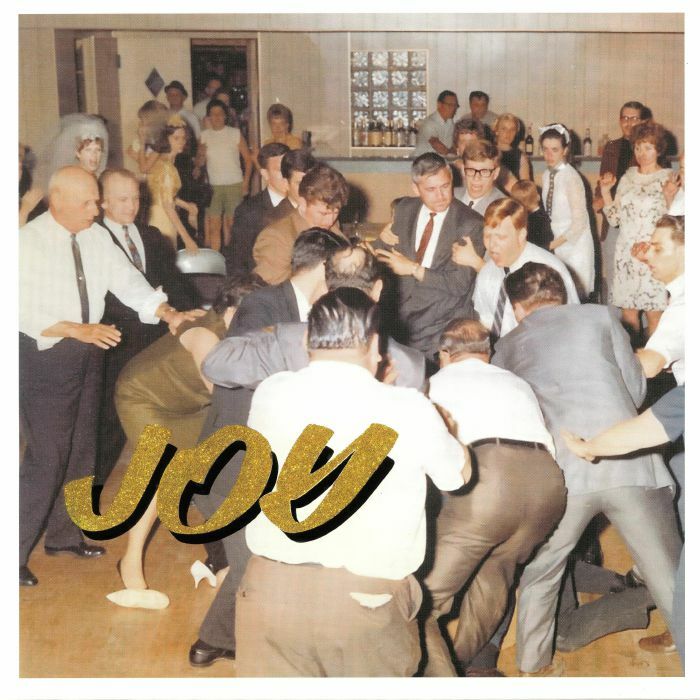 It's barely been 12 months since the release of Bristol five piece Idles' debut full length, and the band's swift follow up effort is a righteous affair, doing away with any stigma attached to difficult second albums. The heavy post-punkers take another step forward in having the world realise their full potential straight off the bat with album opener "Colossos" that epicly, post apocalypticly, rattles and hums in swathes of drone and rock menace. Cue a quick change up in direction and we're met with what sounds like a lairy Kasabian smashing up the pub. Beer, sweat and tears. Let's 'ave it.